EMP Entertainment | Good Misery, Bad Company – April 8th » Polo & Pumps Affair! 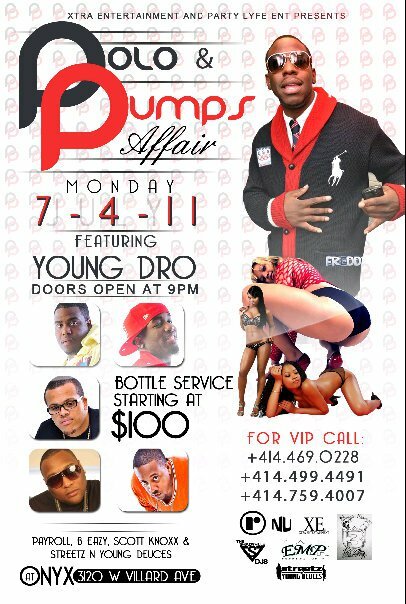 Performances by Young Dro, Payroll, B-Eazy Streetz -n- Young Deuces & Scott Knoxx!!!! I’m going to right away understand your rss once i are not able to in locating your own email monthly subscription url or perhaps e-newsletter company. Have you got almost any? Be sure to make it possible for my family recognize to ensure that I can signed up. Thanks.